Any agencies requesting the use of the archway must commit at least two volunteers for 30 minutes prior to the event to assist with set up and 1 volunteer for 20 minutes after the event for assistance with take down. Volunteers must be able to lift heavy objects. 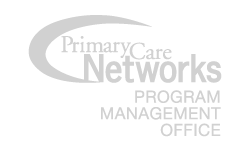 The Primary Care Network requires a contact name and number of an agency representative who will be on site during the event. 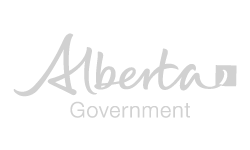 The Red Deer Primary Care Network reserves the right to decline service with minimal notice in inclement weather. Send request 4 weeks prior to event, when possible. Please fill out this request to use the PCN Archway at an event. 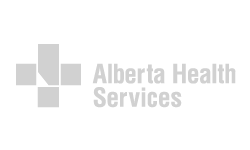 A Red Deer Primary Care Network staff member will contact you in response to this request. 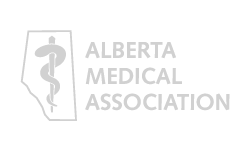 If you have not heard back from the Primary Care Network within 5 business days, please call the Red Deer Primary Care Network at 403.343.9100.